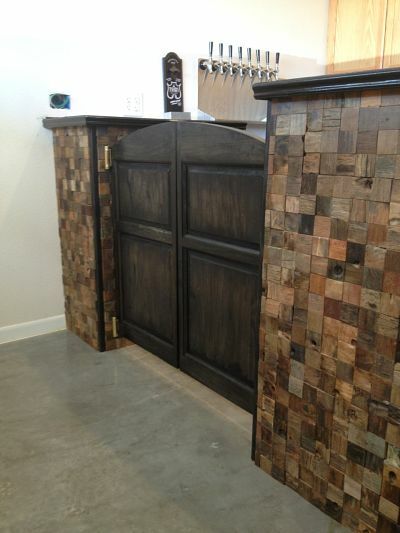 Swinging Cafe Doors can be used as Baby Gate | Pet Gates | Dog Gates. 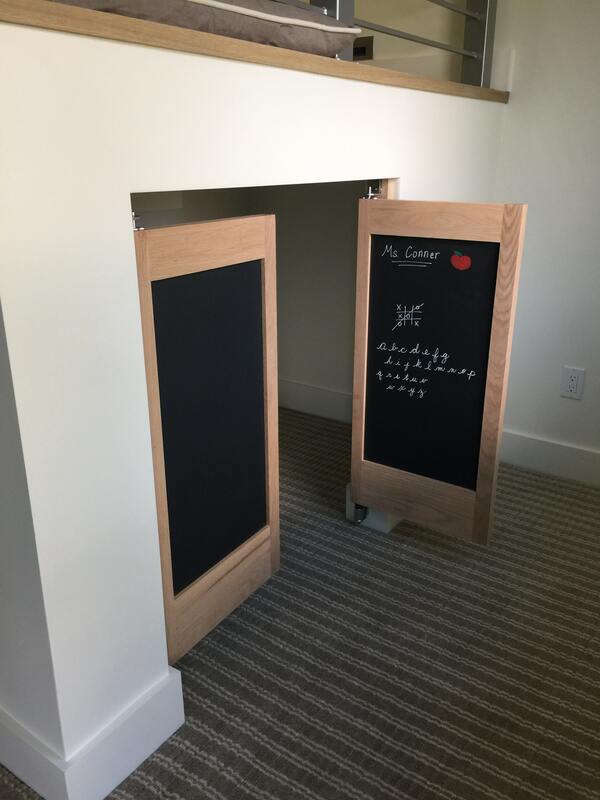 Swinging Cafe Doors are versatile to be used as Pet Gates | Baby Gates. 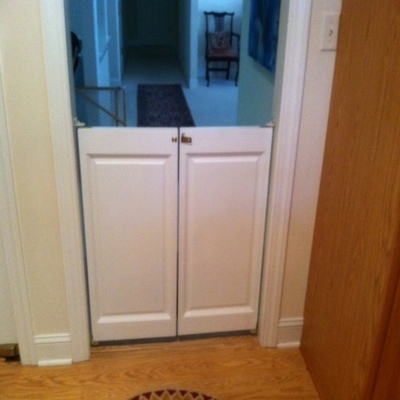 A stronger gate option for larger dogs. 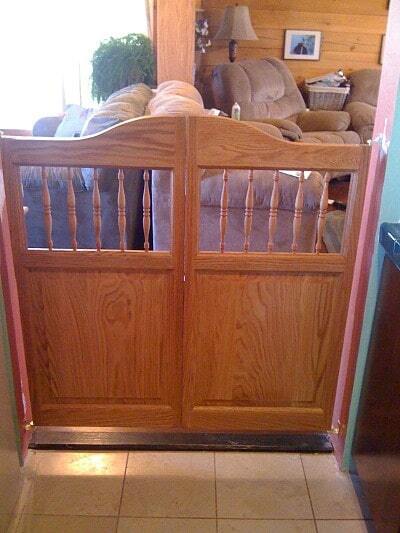 More Permanent, Stronger, Decorative Gate Option For Baby Gate | Pet Gates. 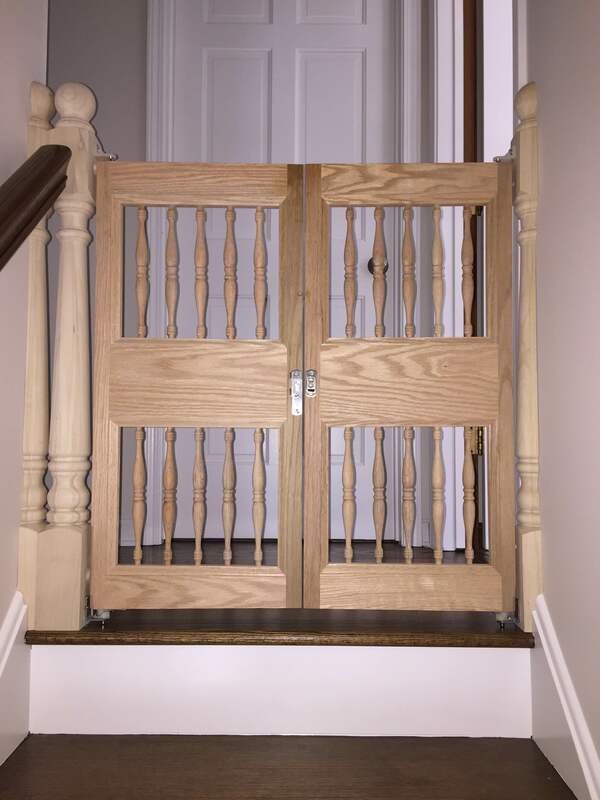 Let us Custom Make Your Baby Gate | Pet Gate | Safety Gate today. 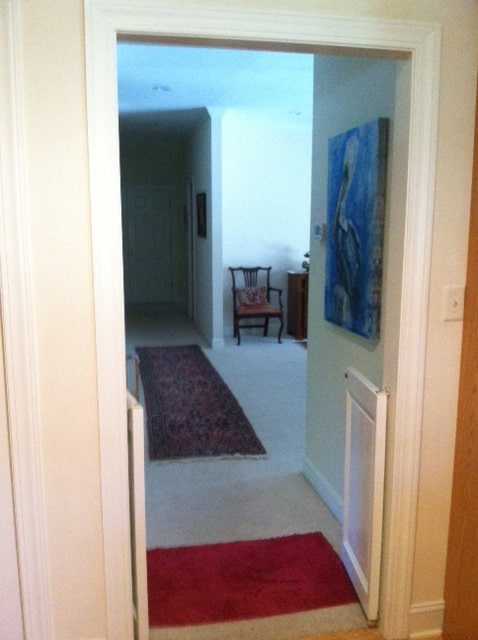 See Our In-Stock and Custom Doors that can be Used as Pet Gates | Baby Gates! 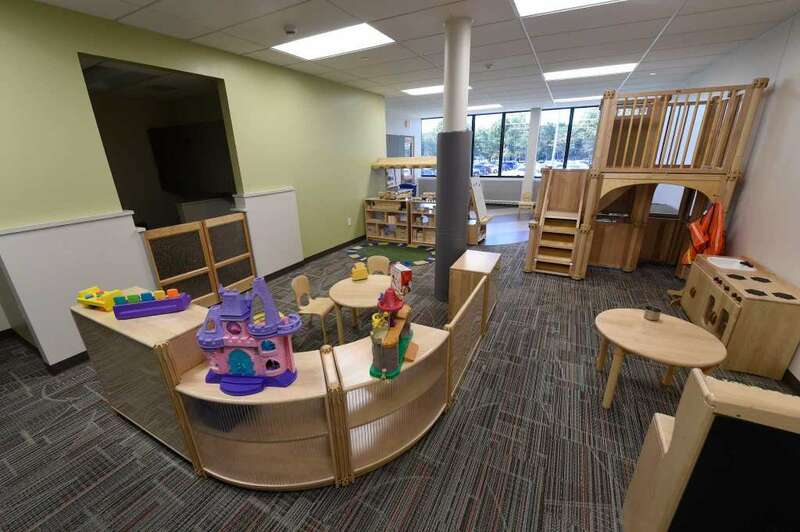 Our Doors Were Used in A Professional Day Care Center! A Custom Design for Our Customer!